Woo-hoo! One more way to capture cart abandoners! We partnered with Spin-a-Sale, a popular gamified exit popup for Shopify stores. 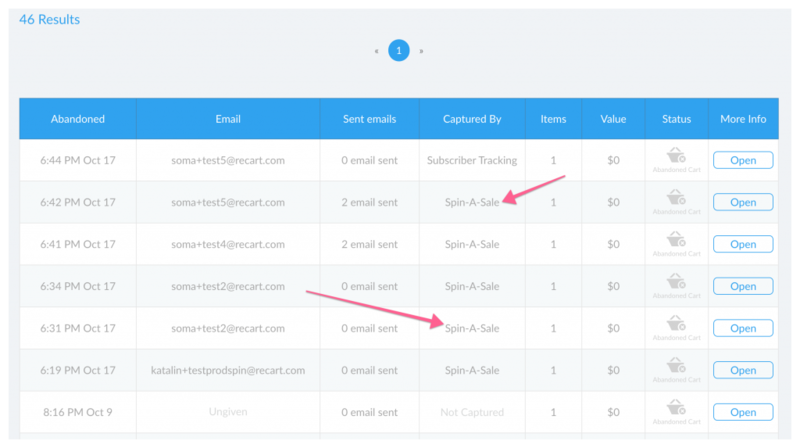 How does Spin-a-Sale help you capturing more abandoned carts? When your customers enter their emails on Spin-a-Sale, Recart pairs the emails to your the carts. If carts are abandoned, Recart will fire the recovery emails. Spin-a-Sale completely reinvents the standard email capture popup and makes it interactive, fun and irresistible for your visitors. 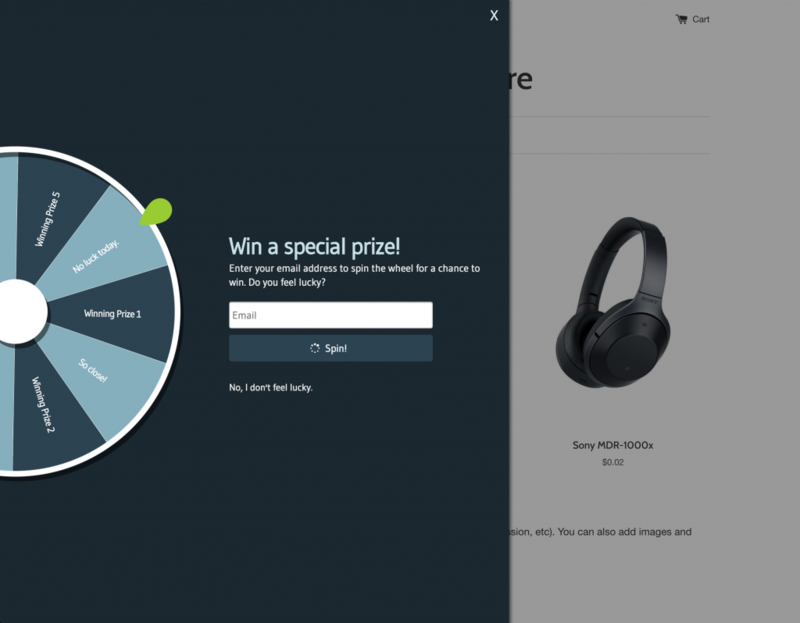 When visitors provide their email address they get a chance to spin a prize wheel on your website. You have full control over the prizes you’d like to offer your subscribers including a discount off their next order or free shipping. This creates a powerful incentive for visitors to subscribe and also make a purchase. On average Spin-a-Sale captures over 6 times more subscribers than normal email capture popups. Not only that, Spin-a-Sale subscribers are much more likely to make a purchase on your website using their winning prize which means more sales for your store. With Spin-a-Sale you’ll grow your email list at a faster rate and increase your sales! The integration is seamless: Install both Spin-a-Sale and Recart on your store and you’re all set! Install Spin-a-Sale today and start to capture more emails than ever! Don’t forget: the integration works automatically when you have Spin-a-Sale and Recart installed on your store. Get the Spin-a-Sale app from here. Any questions about the integration? Don’t hesitate to comment here or contact us! 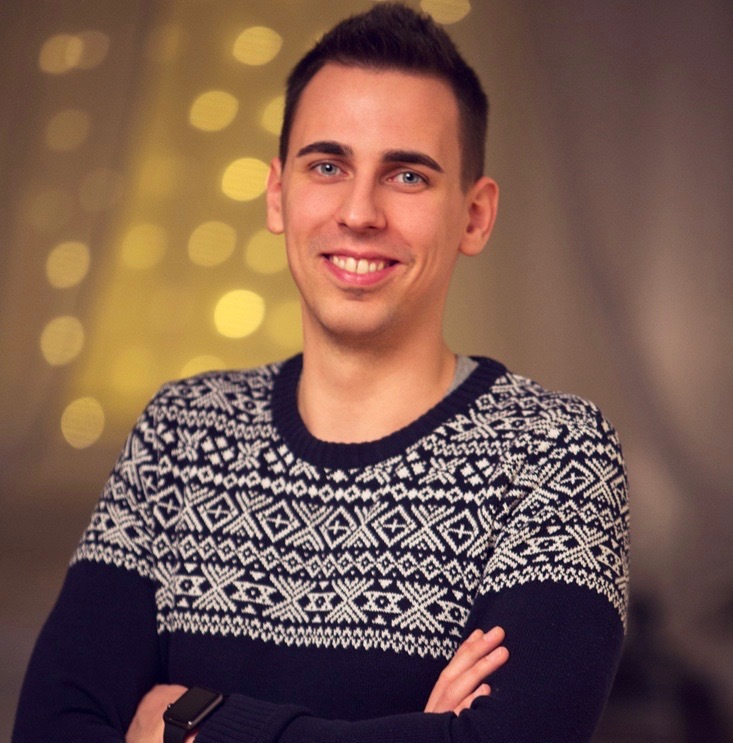 Soma grows Recart, the future of ecommerce marketing. As CEO, he makes sure that all the 60,000 businesses powered by Recart stay successful and make more sales with Messenger marketing.